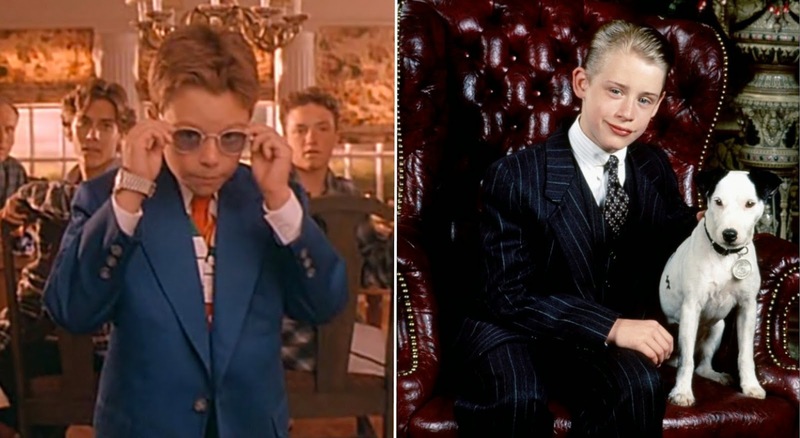 In the spirit of this season of excess, enjoy a super-sized podcast covering everything from the surprising duality of Preston Waters and Richie Rich to the comfort of having a sidekick from a different English-speaking nation. Also, having to choose favorites in this pair of financially-obsessed (though ultimately family-oriented) films finally puts us at odds...in a strictly collegial way. Go ahead, help yourself to seconds - it's a special Thanksgiving episode of What Were We Watching!